Zimmetry Environmental provides air testing services to identify and mitigate exposure risks in commercial, institutional and residential settings. At Zimmetry, we continue to get calls to work on cases involving environmental and indoor air quality issues associated with Hurricanes Maria and Irma. Last month, the U.S. Environmental Protection Agency (EPA) announced it was continuing to work with the government of Puerto Rico to fully re-establish its air monitoring network in the aftermath of Hurricane Maria. The network is a key component for ensuring air quality and the protection of people’s health in Puerto Rico. The EPA also just awarded the Puerto Rico Environmental Quality Board (PREQB) more than $22,000 in additional funding to support its air pollution control and air monitoring programs. The new funding brings the total amount awarded by EPA to PREQB to more than $880,000. Just as the EPA and PREQB are working together to monitor the outdoor air quality, private companies are also helping in efforts to safeguard the air people breathe both indoors and outdoors. Once such company is Puerto Rico-based Zimmetry Environmental. For the past 16 years the air and indoor environmental quality (IEQ) experts from Zimmetry have been providing their testing, monitoring and consulting services to companies, hospitals, universities and schools, government agencies, property management firms and homeowners. 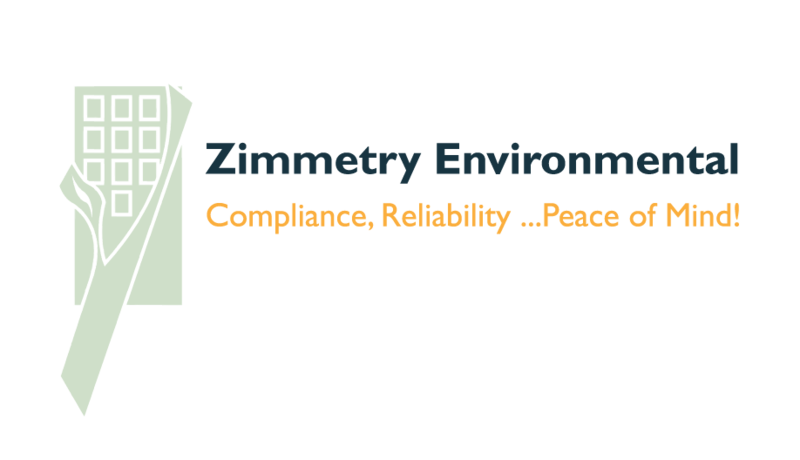 To learn more about Zimmetry Environmental and their building science, indoor environmental quality, compliance and consulting services, please visit www.zimmetry.com, call (787) 995.0005 or email info@zimmetry.com .